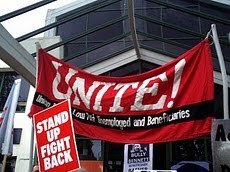 Unite Waitemata Community Branch : Problems with WINZ? Share you Stories! Problems with WINZ? Share you Stories! 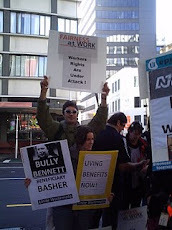 Are you having problems with WINZ , your school, or your employer? 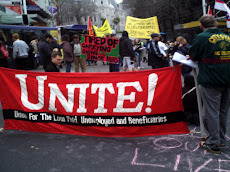 Benefit , pension, student allowance, or wage far too low? Told to get a loan ? 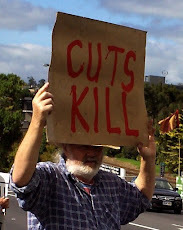 Paying secondary tax, higher taxes, high benefit rebates? or there is no work available? Long waits to see a case officer? Together we can do something about it! PLEASE CLICK THE COMMENTS BUTTON TO SHARE YOUR STORY NOW! As a single parent I could not go out until my child wasI about 14, as I did not have access to childcare. It was hard to take on full time work as well as care for my child. So I did mostly casual work. Now it is hard to get a job . The benefit was never enough to make ends meet and now my daughter has grown up it is so tiny that I am being forced to give up my home. Why don't we start up a babysitting oollective amongst our members? Children are welcome at our meetings if no childcare can be found. 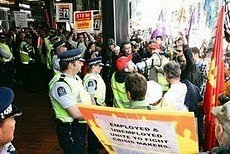 Unite Waitemata stands for a living income for all our members, both paid and unpaid. Why don't we create a babysitting co-operative? Children are welcome at our meetings if no childcare can be found. 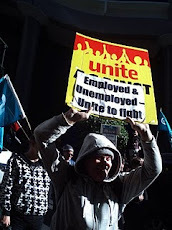 Unite Waitemata stands for a living income for all-both paid and unpaid.